Berdorf, Luxembourg: I like it here a lot and will defiantly return. Hassle free logistically, plus a nice change climbing on sandstone and it’s not too far from the UK. Perfect to break up a euro road trip! Check it out! Frankenjura, Germany: Not really my style, but that’s what I like about it. The best thing about Jura is that you can visit up to 4 or more crags in a day if you keen. Pick a mint wall for your warm ups, move on to project 1, then over to project 2, finally finish the day on one of the classic mid-grade route. Perfect! You do need to pick your routes wisely, there are some right heifers. It’s easy to get here from UK, 7 to 8 hours off the ferry, we drove over and still had time to get a couple routes in the day we arrived! Unfortunately, we timed our visit to coincide with a heat wave but still we had fun, and bagged some classy routes. Magic Wood, Switzerland: Hmmm, amazing but busy, super chalked, greasy grips and unpredictable weather; but sooooo many good problems! I found the problems basic and powerful, but that can be fun too. Amazing setting and you can ice bath in the river at the end of your session! I went in summer, and felt it’s not the time for hard bouldering – it was 30 degrees! Keen to go back in spring/autumn. Val de Mello, Italy: Incredible scenery, and possible the best food I have ever had! Epic thunder storms, friendly locals and winding lanes. Good climbing, but I preferred other areas; glad I went but probably won’t return anytime soon. The drive over the Spulgen pass from Swiss is stunning and easily tops the list for bivi spots. 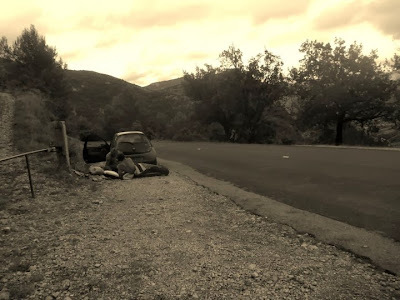 South France: Possible my favourite place to bum around living out of a car. Dirtbag lifestyle at its best. Great weather, lots of pastries, and tons of top notch crags. Ceuse, Verdon, Boux, St Lege you will have heard of. Baume Rouse, Ardeche, Lourmaran are some others that I equally enjoyed. Canny wait to get back next summer! Psyched. 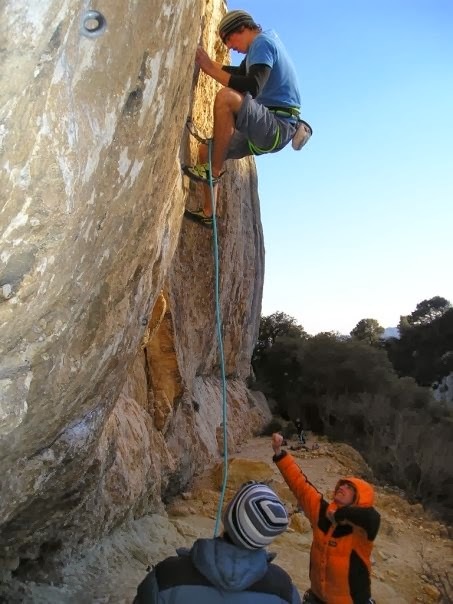 Catalunya, Spain: Possibly the best sport climbing region in the world. The diversity of crags, each offering top notch routes of the genre, you can see why the world’s greatest climber has moved here. Won’t be long until I return! Railay, Thailand: I can see why people spend 6 months here. Amazing place to base yourself and climb, there are so many awesome routes to do, I went crazy and did 86 routes in three weeks. The multi pitch stuff hosts some of the best climbing I have ever done. It’s a different vibe to a normal climbing trip but nonetheless amazing. Top rest day tip: take and boat and go snorkelling it’s unreal! Another contender for the best food I have had! It’s been less than a month and I miss it already. Antalya, Turkey: 5 star climbing, in a 5 star place! I really rate it here, a great place to hang out with high quality climbing across a variety of styles. So peaceful, magnificent views, too many routes to choose from, make this near top of list of perfect winter destinations. The best things about these trips are the stories, epics and adventures I have heard from other climbers. I now have a long list of new countries and crags to check out, and can’t wait!